MILITARY MEMBERS LIVING IN THE U.S.
USAA members and their families living in the U.S. may be eligible for special offers on the lease or purchase of a new BMW. If you are interested then contact your dealer for full details on your exclusive BMW Manufacturer’s offer. Welcome home. Eligible USAA members and their families returning stateside in the next six months can also take advantage of special offers. 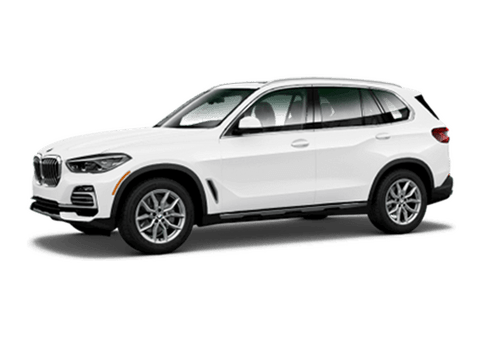 If you are interested in leasing or purchasing your new BMW in the U.S., please contact your dealer to learn more on your exclusive BMW Manufacturer’s offer. 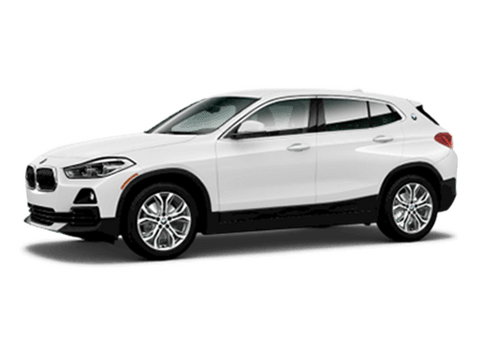 Alternatively, if you are an active military personnel stationed overseas, you may be eligible for other BMW military programs. 1Program is open to USAA members who are Property & Casualty eligible. BMW requires presentation of a photo ID and your Exclusive Manufacturer Offer Code Certificate with a unique Customer ID Offer Code. Only eligible New Model Year 2016 and 2017 models are included. Eligible models must be confirmed with your authorized BMW Center and are subject to change without notice. Amount of discount based on vehicle and finance/lease method. Program runs from July 1, 2016 through January 3, 2017. Use of the term "member" or "membership" does not convey any eligibility rights for auto and property insurance products, or legal or ownership rights in USAA. Membership eligibility and product restrictions apply and are subject to change. USAA means United States Automobile Association and its affiliates. All model year 2017 BMW vehicles and forward come with BMW Ultimate Care standard for up to 3 years or 36,000 miles whichever comes first. For model year 2016 vehicles sold or leased by an authorized BMW center on or after July 1, 2014, the BMW Maintenance Program is provided for the first 4 years or 50,000 miles whichever comes first. 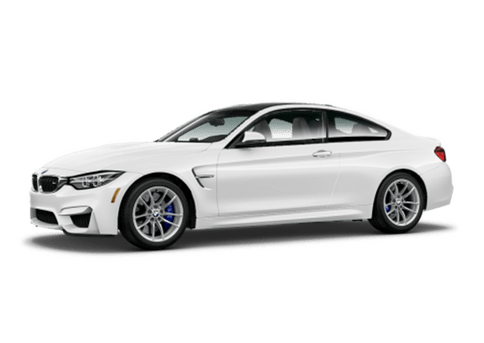 These maintenance programs are available to the exclusive benefit of the initial purchaser, owner, or lessee of a new vehicle, sales demonstrator vehicle, Aftersales Mobility Program vehicle, or BMW Group company vehicle from an authorized BMW center in the United States (including Puerto Rico). Coverage is not transferable to subsequent purchasers, owners, or lessees. Please see bmwusa.com/ultimatecare_maintenance or ask your authorized BMW center for details.